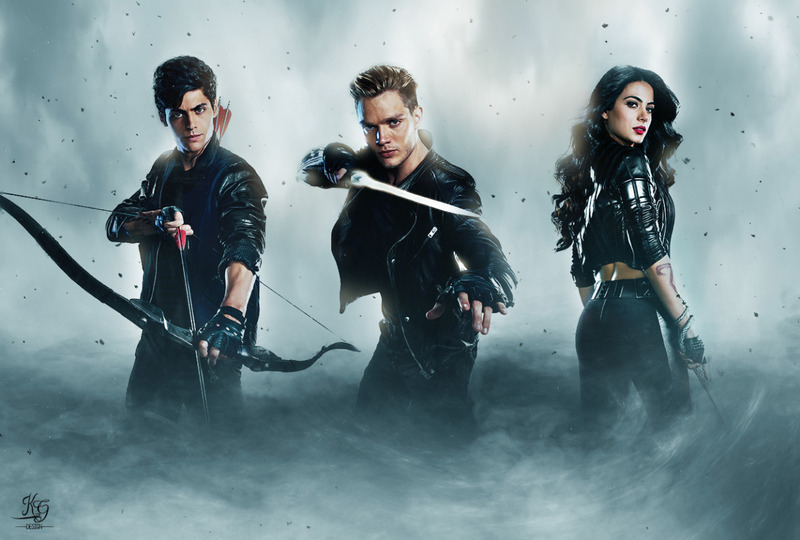 Shadowhunters. . HD Wallpaper and background images in the Shadowhunters TV दिखाना club tagged: emeraude toubia izzy isabelle lightwood matthew daddario alec lightwood shadowhunters tv series photoshoot dominic sherwood jace wayland. Love the novels! The show is amazing!